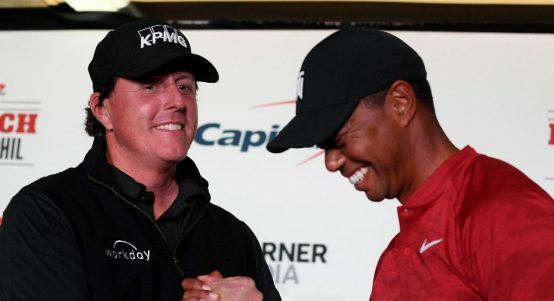 Phil Mickelson won ‘The Match’ over Tiger Woods in Las Vegas on the fourth extra hole, securing the $9m prize with a five-foot birdie putt. 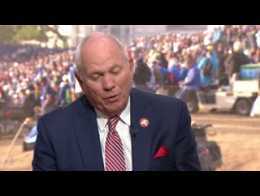 The two players could not be separated after 18 holes at Shadow Creek in Las Vegas, and after three straight play-off pars, Mickelson finally clinched the victory on the 22nd hole – a 93-yard makeshift par-3 they were replaying for the third time. Mickelson also looked to have the upper hand in regulation, and was 1-up on Woods going to the 17th hole, a long par-3. 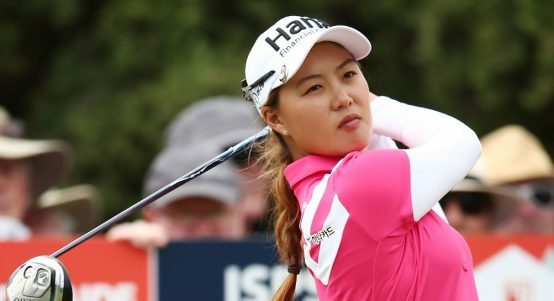 “I did not want to have that match end on that hole,” said Woods afterwards. Both players then birdied the 18th hole to force the play-off, where Tiger had a great chance to take the victory on the 20th hole, only to miss from eight feet. 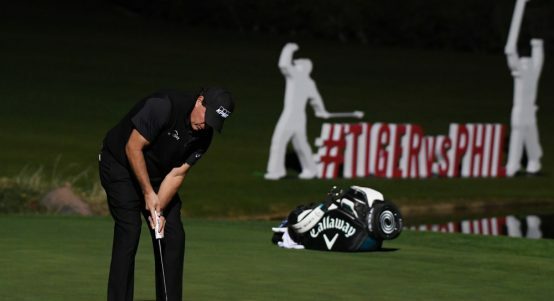 Mickelson also came out on top in the various side bets between the two players, and an additional $600,000 will go to a charity of his choice after he won three closest to the pin competitions as Nos. 5, 8 and 13. Ultimately, ‘The Match’ was a reasonable success, although there turned out to be much less trash talk than predicted, the quality of golf was not spectacular, and it’s unlikely the $9 million made-for-TV, pay-per-view enterprise convinced anyone that it’s the wave of the future. From excited pros to complaining fans – and vice versa – it seems everyone had an opinion on Tiger Woods vs Phil Mickelson in Las Vegas. 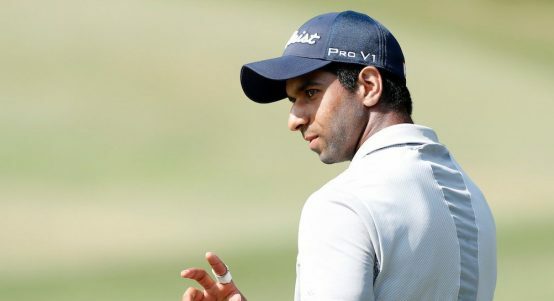 Aaron Rai is on the verge of securing his first European Tour title after opening up a formidable six-stroke lead at the Hong Kong Open. 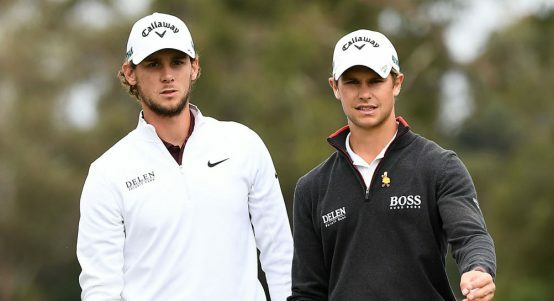 Belgian pair Thomas Detry and Thomas Pieters shot their second 63 of the tournament to grab a five-stroke lead at the World Cup of Golf. Tiger Woods and Phil Mickelson will be sponsoring a number of “side-challenges” to make things more interesting in Las Vegas this weekend. 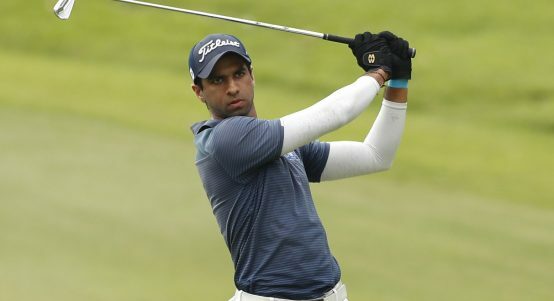 Aaron Rai produced a course-record 61 to open up a commanding four-shot lead on day two of the Honma Hong Kong Open. 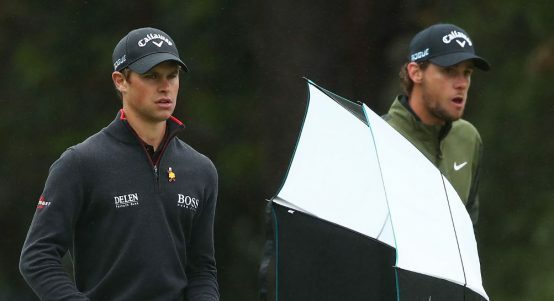 On a tough day for scoring, Belgian duo Thomas Pieters and Thomas Detry joined South Korea at the top of the World Cup of Golf leaderboard.